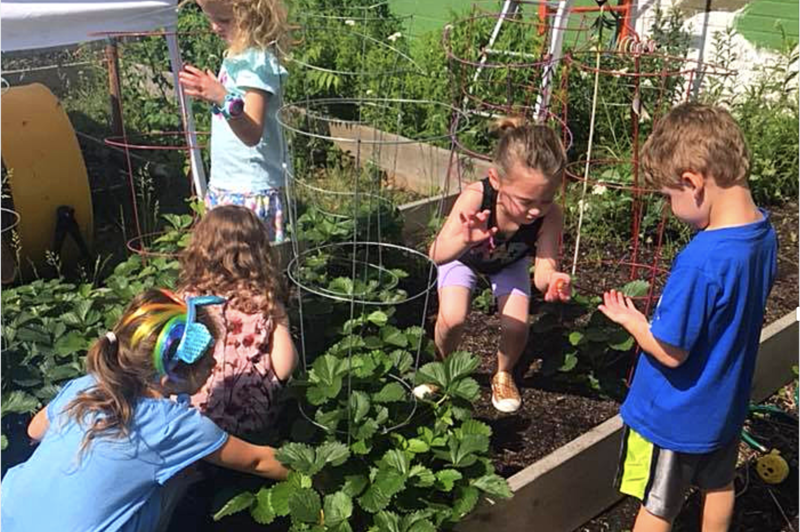 During the summer our Mitzvah Garden is in full bloom! The children will help maintain the garden by watering plants, pulling weeds, and picking ready to eat produce. The children love watching the garden change in all the different stages of growth. This is the time they get to be hands on and be a part of helping our garden be so magnificent.